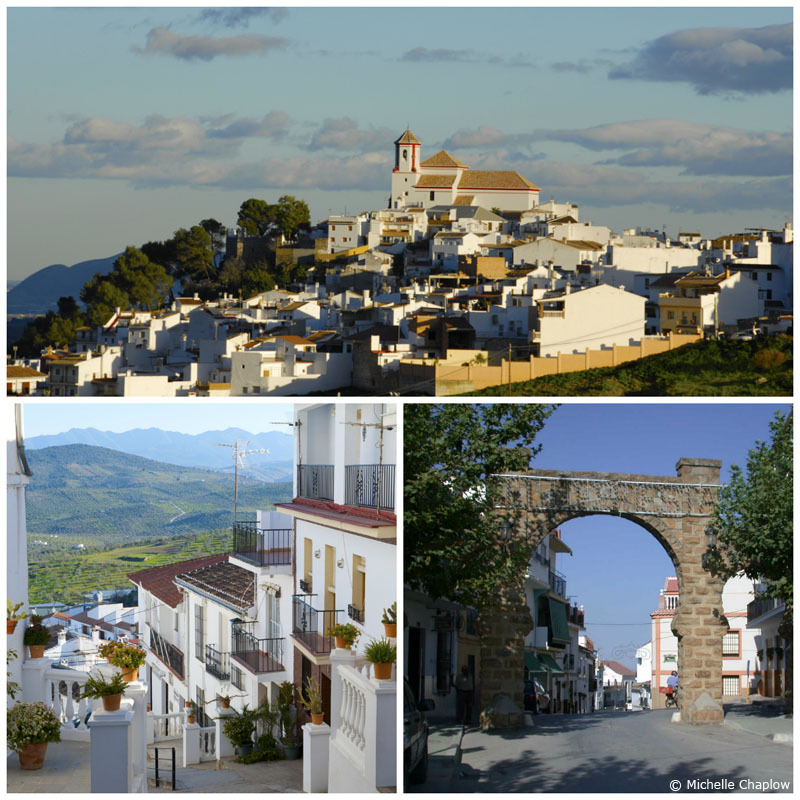 The municipal district of the village of Alozaina, some five kilometres in area, sits between the distinct geographic regions of the Guadalhorce Valley and the Serrania de Ronda. This gives the area a varied landscape of fertile agriculture and mountain upland, topped by the limestone outcrops of the Sierra Prieta and La Ventanilla, which can be reached through the pine forest of the Cuesta (‘hill’) de Pino Alto. Abeto del Sur Ecotourism offers the possibility to discover new experiences in the Sierra de la Nieves and surroundings in a 4x4, entering into the interior and admiring the diverse landscape and valuable cultural heritage. One of the great values of environmental interest in the Sierra de las Nieves is in its unique vegetation, in which one thing stands out, the pinsapo. A species of fir tree of singular beauty and great botanical interest whose origin goes back to the glacial age of the peninsular. A unique species in the world which is only found in the Sierra de las Nieves, the Sierra of Grazalema, and in Los Reales de Sierra Bermeja. 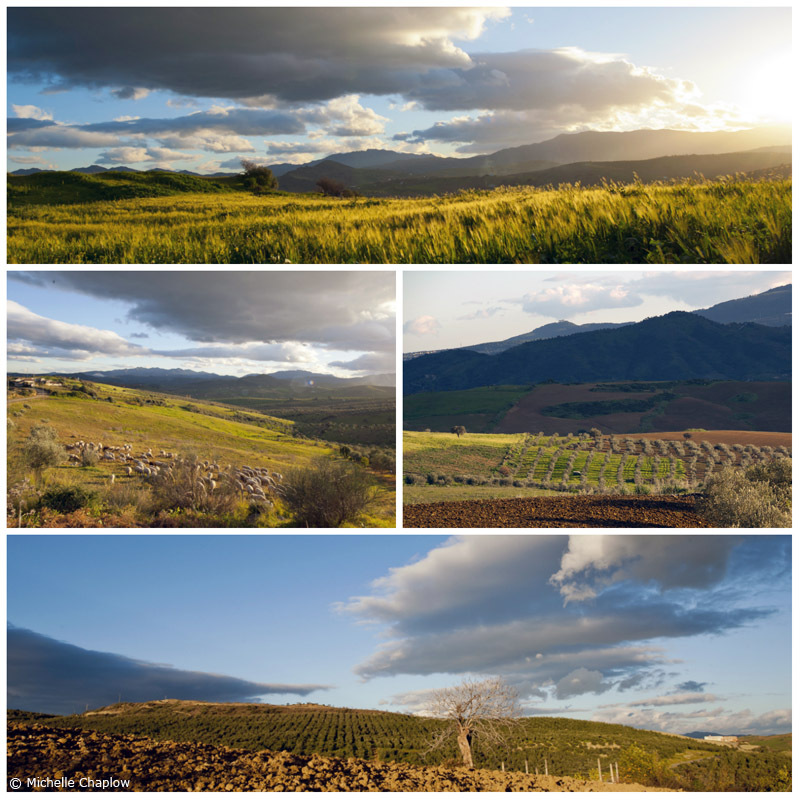 Thanks to its rich agriculture and proximity to Malaga, Alozaina has maintained a healthy population of just over 2,000. Most guidebooks refer you to the village because it has one of the few petrol stations on the A366 Ronda to Málaga road. 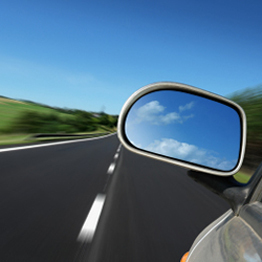 Many workers drive to Málaga every day, a round trip of 100km on roads only recently improved. Ronda is only 41 kilometres away, but along a mountain road that has seen very little improvement since Franco’s days. The history of the pueblo is closely related to Tolox , visible from here. Finds from the Upper Palaeolithic period have been found in local caves in the Jorrox area and the vestiges of an Iberian hill fort can be found at nearby Cerro de Penon. Phoenician traders certainly passed through as they traded heavily in the Ronda region. Though the Romans left more of a mark near the adjoining deserted medieval village of Ardite, finds have been made in the Albar area of Monte. These include a column and an altar stone suggesting a rural villa. The Christians took the pueblo in 1484 and declared it a village in its own right in 1492, when the area was repopulated from northern Spain. Various satellite settlements were abandoned, although neighbouring Jorrox is today a small village in its own right. As in Tolox, peace was disturbed by the Morisco rebellion in 1568. The town was sacked by the reconquistadores in 1570 and used as a forward base to retake Tolox, which offered lively resistance. Alozaina was repopulated in 1571, and the descendants of these pioneers live on in the village. In 1976, Aloizana’s imposing church and charming whitewashed houses adorned with potted plants won it the title of prettiest town in Spain. As in Britain’s best-kept village competitions, the judges were swayed by the care taken in preserving many old architectural features. Progress has seen the arrival of modern building methods, including the widespread use of aluminium windows, but Alozaina retains much of its character. The arch which leads to the chruch of Alozina. The village is dominated by the ruins of a 14 th century Castle, which has remarkable views over town and vega, countryside. The castle was totally re-constructed in 1951, and only a small part of the original walls and a Moorish tower remain. The Church of Santa Ana, like many local parish churches, has its origins as a mosque, but was remodelled in 1622. A complete rebuild was undertaken between 1770 and 1774 with the guidance of master builder Felipe Perez Menor. Built in the shape of a cross, the roof is of wood. The tower has a square base, supporting an octagonal bell tower, topped with a pyramidal roof. In Calle Calvario is an old archway, built in a Moorish style. Cars pass through a central arch, pedestrians through two smaller arches at either side. Though the horseshoe archways suggest a pre-Conquest construction, the condition of the stone suggests a much later period. The ruins of an excavated Mozarabe church are a common feature in this region, and hark back to the 10 th century Christian breakaway kingdom. The church was a single storey construction, carved out of rock and enclosed by a man-made entrance. The nave itself was carved out of rock. Close by are the remains of a Moorish cemetery, with stone tombs of different sizes. The valley of the Rio Grande was an important route to Ronda for the Phoenicians, who traded inland from a base at Málaga. Wayside communities developed along this route, one of which was located at Cerro del Penon. This small Bronze age fortification can be found two km outside the village on the Casarabonela road. Built not as a hill fort but as a defensive refuge, this would have been a simple tower or enclosure to ward off scavengers. It is a modest rise of 397 metres above sea level. A modern track takes you from Km 2.25, through a group of houses and up to Casa del Espartalejo above. Finds suggest this was established from the 8 th century BC onwards and remained an agricultural centre until the Punic wars (roughly 264-163BC). Some evidence suggests that the site survived the early Roman occupation, but later moved its centre lower down the valley. This is a distinct hill top at 459 metres above sea level, overlooking the Rio Grande. No evidence has been found that this was an Iberian hillfort, but below, in the municipal of Tolox, remnants of a small settlement bear the same name. Roman finds have been unearthed here suggesting that it was a rustic community or a large farmstead, surrounded by rich agricultural land fed by water from the mountains.